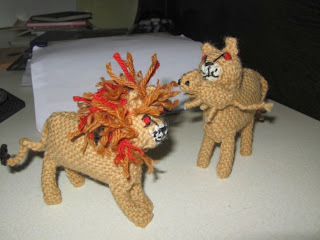 Pin Loom Weaving: Animals, part one. 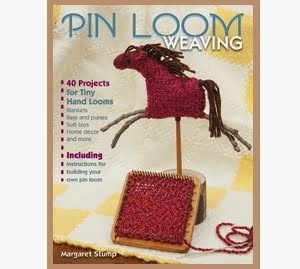 I have recently discovered that pin loom weavies make great little animals! I had previously made people (dolls) as well as angels (also dolls) so it is not a major leap to realize that I could make four footed dolls as well. My plan, still under construction, is to make an ark (large purse) that will hold the variety of animals. Making the animals is turning out to be enormously fun. 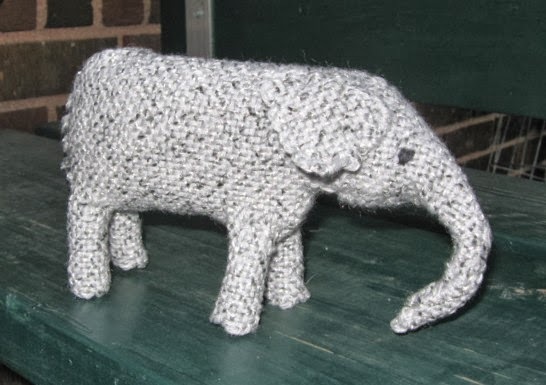 Making animals is the total opposite of making a blanket. You only need a few weavies and can often complete the project in a day or two. I am giddy with immediate gratification. I know that in the long run I will need at least two of each animal. So far I have just made one of most of them, I'm too excited about how well it is going to slow down and finish a second. Going back later and making more of each species will open up the opportunity to make them better and to write down some instructions on how they go together. I believe that I have the beginnings of an ark-ful of animals. 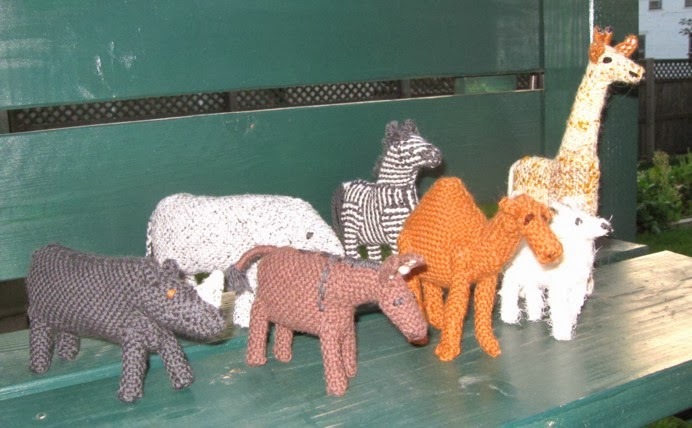 They include zebra, giraffe, elephant, donkey, fox, kangaroo, rhinoceros, tiger, lion, camel, goat and unicorn. I am still working on flamingo, alligator, penguin, moose, deer, and maybe a pegasus-type horse. 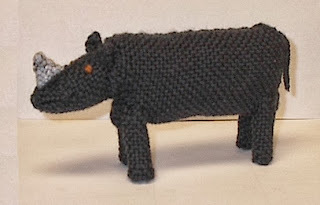 Reading over the list, I realize that I am making more different kind of animals than are really needed in one child's toy. But they are so much fun to make. Plus as soon as I get the animals and ark completed (with pictures up to show it off) I am going to use a number of the same elements to complete a Nativity set. Here are a few of the individual animals. I was going to say that my favorite animal is the giraffe, but I like each one as it comes along. I am particularly fond of the rather strange looking rhino, which reminds me a little of a rhinoceros as conceived by Edward Gorey. 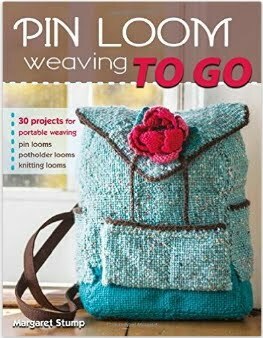 Your feedback and comments are a vital part of Pinloomweaving. Thank you. House art loves pin looms... or is it vice versa? Love the self striping and variable scarf yarns.